EEBUS at the E-world 2018 - EEBus Initiative e.V. 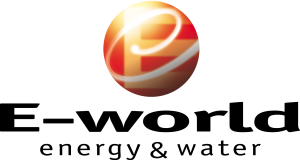 Experience EEBUS at the E-world energy & water from 6 to 8 February 2018 in Essen. Visit us in hall 6, booth 226. Smart devices make a key contribution to the energy transition. 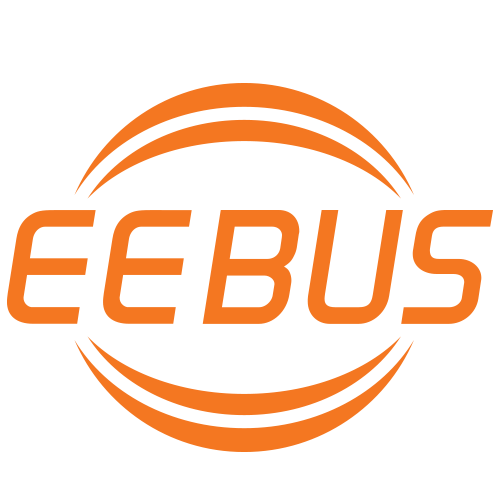 EEBUS connects them with a manufacturer-independent, standardized language for energy in Smart Home and IoT, which is jointly developed by almost 70 leading companies from the networked building technology, electromobility and energy sectors.